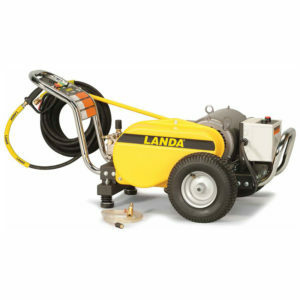 Landa Karcher Group’s ZEF cold-water pressure washer has a flexible design and industrial features that make it ideal for indoor use. 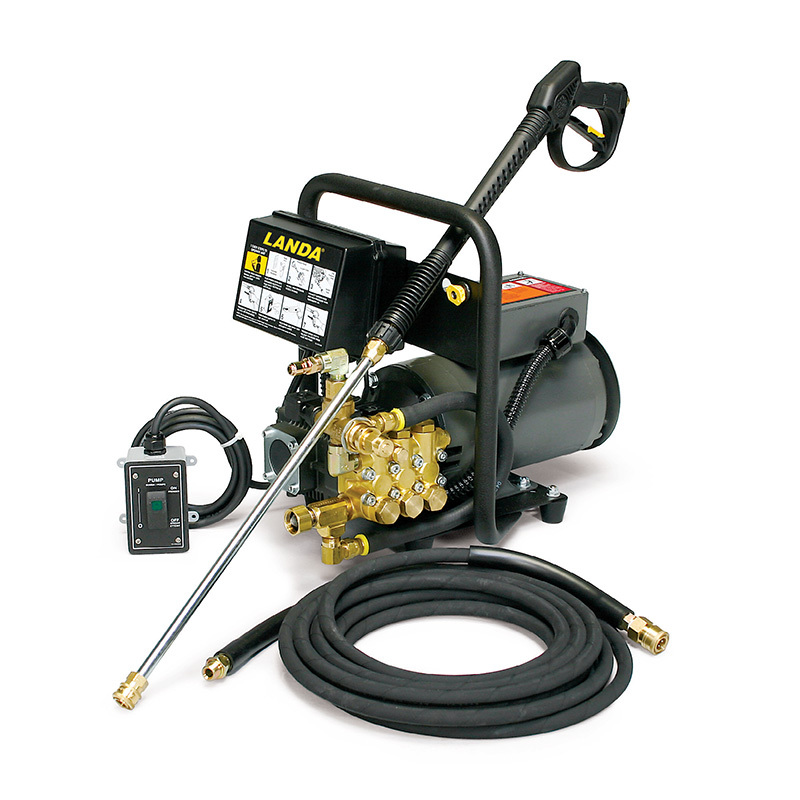 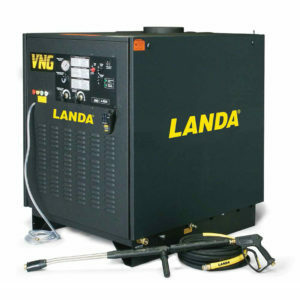 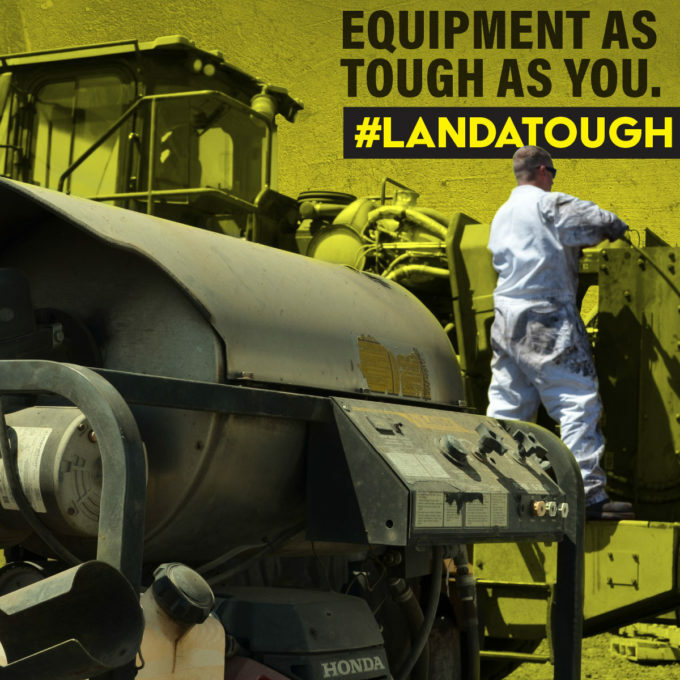 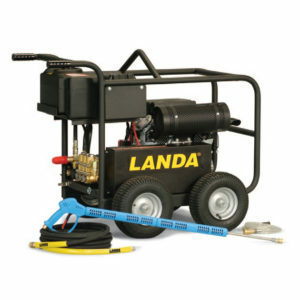 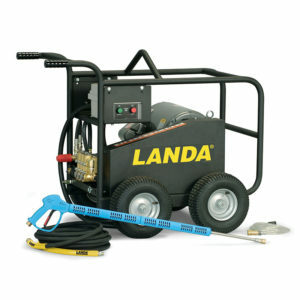 Features include rugged frame, a Landa Karcher Group pump with 7-year warranty and industrial-strength motor. 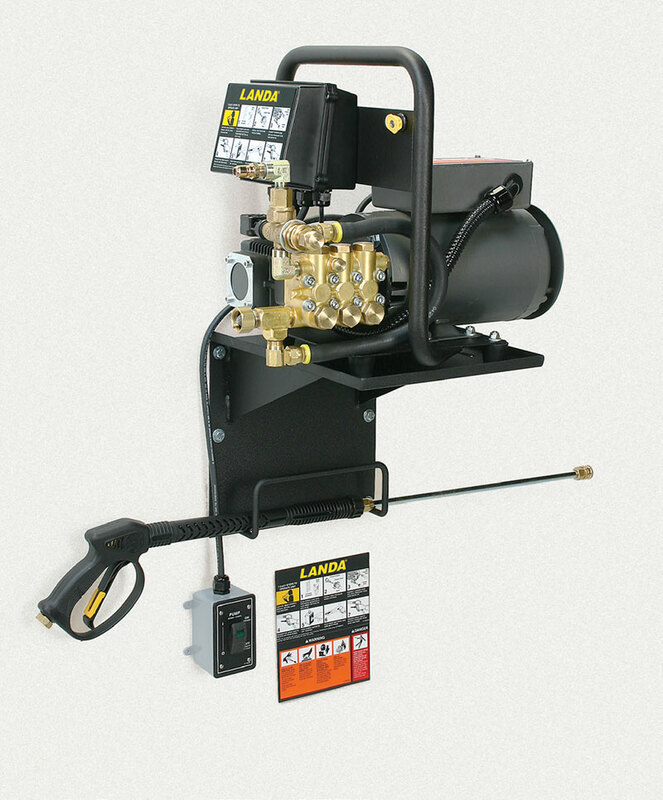 Convenience with the total package designed for cleaning in a tight, indoor facility, including a wall shelf, a remote on-off switch, an extra set of illustrated warning and operational stickers posted at eye level. The ZEF is ideal for cleaning the work area and equipment.